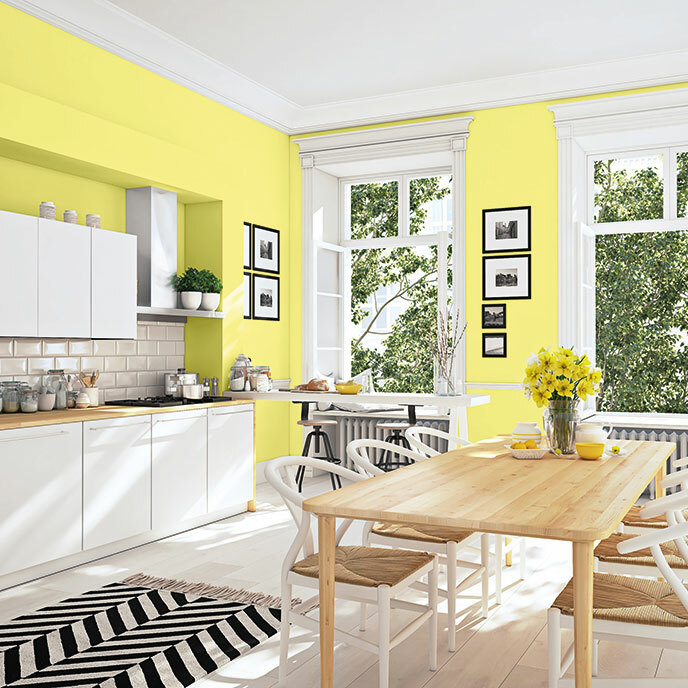 Painthouse | Interior Paint | For Walls, Ceilings, and Wood? Inspired by fairies and wizards, tulle and chiffon, we’ve cherry-picked the most exquisite of neutrals to bring perfect a contemporary balance to your home. Finding your #colourcrush has never been easier. Try before you buy with our with our easy application tester tubes or a Painthouse pal. We’re toxin free, smell free, child and pet safe, quick dry, easy clean and wipeable. We've got an idea for that! Calling all style seekers. Let's talk colour combinations, interior trends and style inspiration. We're always on the hunt for genius and we love an over-sharer. 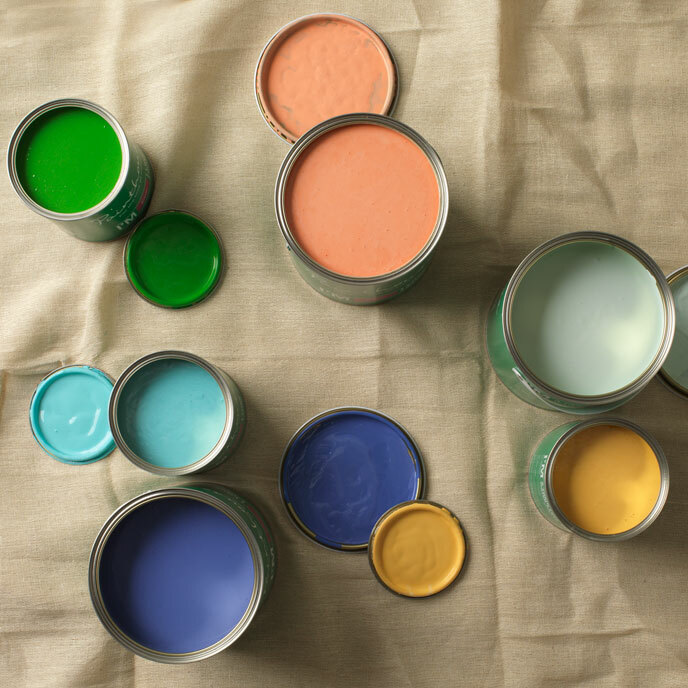 The home of wondrous toxin-free, smell-free, baby-safe paint that works on walls, ceilings, and wood. Come behind the scenes and meet the team, discover the science behind fire retardant paint and see what we've been up to lately. 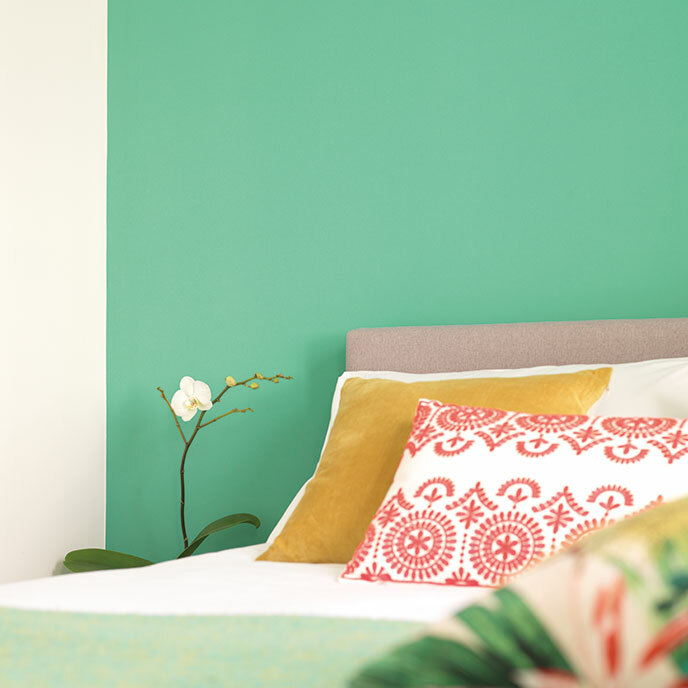 We've poured over thousands of colours to bring you these luscious, eye-popping paint colours. We've placed them in style capsules (kind of like a capsule wardrobe) to make it easy to choose your look.